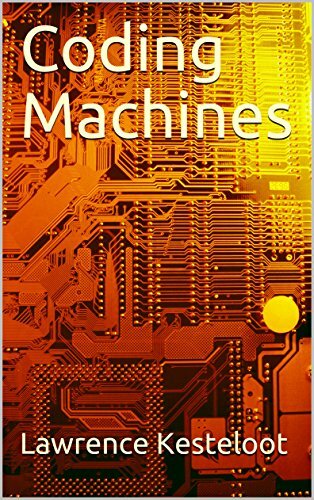 I wrote a short story, Coding Machines, based on an idea from Drew Olbrich. I’d consider it hard science fiction. It’s pretty technical and may only appeal to software engineers, though one non-programmer read it and liked it. I was surprised, while writing it, how many obscure things from my distant past came back to help me. Two-minute conversations I’d had with a co-worker 15 years ago found a way to contribute to the plot. This happened dozens of times. It made me want to voraciously read and learn all sorts of random things so that I’d have material for the next story. It’s also available as an e-book from Amazon.